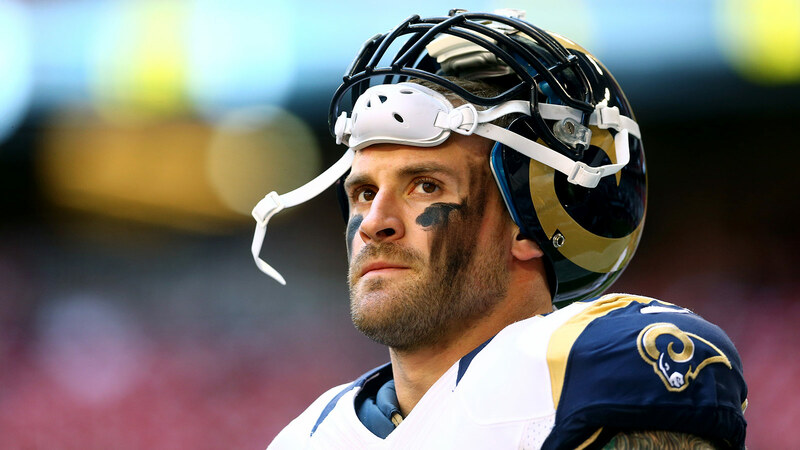 Chris Long is trying to make a difference in the world. The Rams defensive end launched the "Waterboys" campaign to help bring clean water to communities in Tanzania and East Africa. 2. Use #Drink4Water 3. Donate at http://t.co/hcoPz4W0sa to help build ur fave teams' well 3. Challenge ur friends to show what they drink. Long was inspired to start a campaign after a visit in 2013 to climb Mt. Kilimanjaro. He realized the lack of resources available for clean water. "As athletes, we have a tremendous opportunity to use our platforms to make an immediate, surefire difference,” Long said, via the team website. “With football as its foundation, the Waterboys Initiative will grow yearly to help change the lives of millions of people in desperate need."